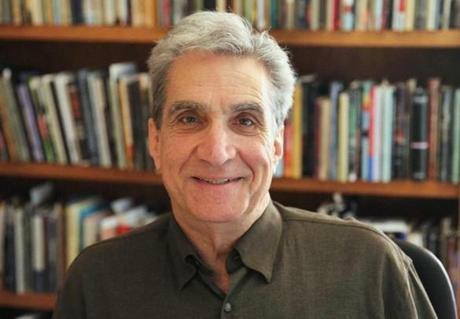 Former Poet Laureate Robert Pinsky discusses the physicality of poetry, its impact on culture, and the intent behind his Favorite Poem Project. Robert Pinsky begins his lecture by discussing the physicality of poetry. He compares poetry to other modern mediums of creativity and argues that poetry is uniquely intimate because it only reaches full expression in the body of the recipient. 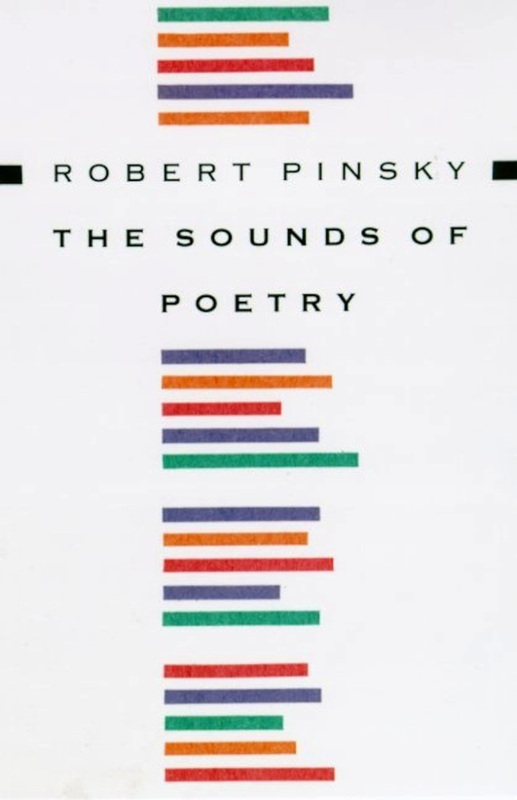 Pinsky goes on to discuss the special position of poetry in America: that it often produces ideas on an individual level before they are absorbed into systems of mass culture. Pinsky finishes his lecture by discussing the Favorite Poem Project, which called upon Americans from various backgrounds to submit their favorite poem and a brief statement on its significance. Robert Pinsky served as Poet Laureate of the United States from 1997-2000. Some critics regard him as the last of the “civic” or public poets. In an interview for Christian Science Monitor, he stated, “I think poetry is a vital part of our intelligence, our ability to learn, our ability to remember, the relationship between our bodies and minds. 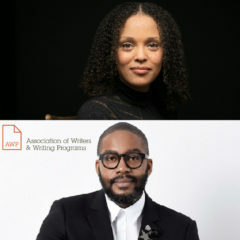 Poetry’s highest purpose is to provide a unique sensation of coordination between the intelligence, emotions, and the body. It’s one of the most fundamental pleasures a person can experience.” During his tenure as Poet Laureate, Pinsky founded the Favorite Poem Project, which invited ordinary Americans to name their favorite poems and read them for a permanent audio archive at the Library of Congress. Pinsky’s initial goal was to record 100 people, but he soon found himself overwhelmed by the correspondence he received from people of all ages, locations, educations, and socioeconomic status asking to be included in the project. In addition to his acclaimed poetry collections, Pinsky has been praised by critics for his 1994 English translation of Dante’s Inferno. 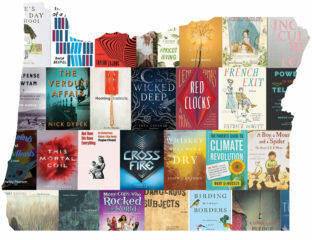 He is the author of nineteen books and currently teaches at Boston University.